Black & White Truffle in San Miniato. 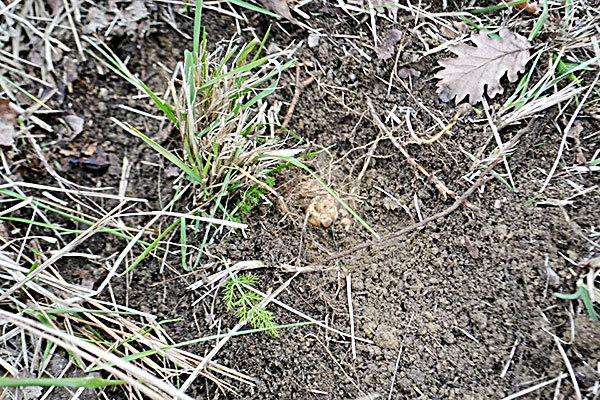 Truffle hunting experience from Florence is sure to fire your foodie instinct! 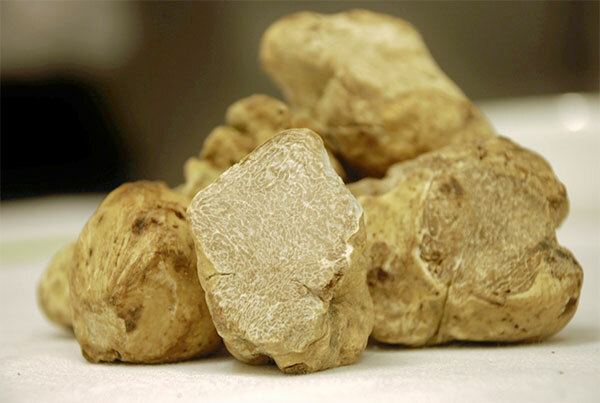 Board a private air-conditioned minivan with a tour-guide, and travel to San Miniato in Tuscany, renowned for the rare white truffle found in its woodland. 10.00 a.m. Departure from Florence. 11.00 a.m. Arrival at San Miniato. Truffle hunting with dog through woods. 12:00 a.m. Lunch with truffle based appetizer and pasta with fresh truffles (tagliolini al tartufo). 02:00 p.m. Stop at San Miniato to buy some truffle products. 03:30 p.m. Go back to Florence with arrival around 4:30/5:00 p.m. Lunch with truffle appetizers and pasta topped with shaved truffle (appetizers, and 2 courses). Walk with a truffle hunter and his dog, and watch the duo scour the forest floor for the gourmet treasures. Afterward, enjoy a light lunch of pasta with fresh truffle. Meet the group in central Florence and hop inside your private, air-conditioned minivan. Then, sit back and relax as you set off on your tour. Soak up the views as you travel west to San Miniato, a hill village situated in Tuscany's Arno Valley and, on route, hear how the region is famed for its white truffle, a delicate and highly coveted variety. After roughly an hour on the road, arrive in the woods and meet your truffle hunter for the tour. The walk is suitable for all, although trekking shoes are advised for the experience. As you walk through the trees, watch as the dog snuffles around to detect treats hidden beneath the forest floor. Then, feel the thrill as the dog strikes gold and excitedly digs for the edible treasure. 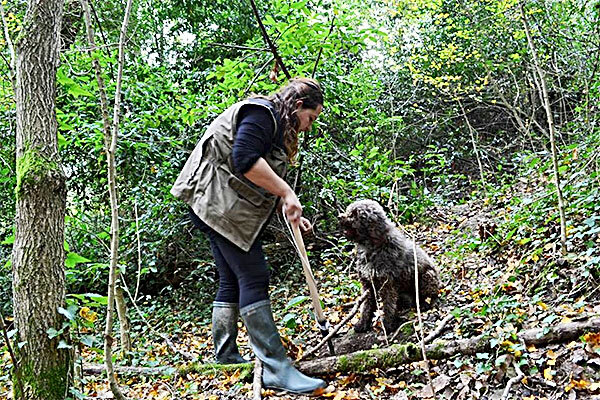 After the hunt, we walk back to a local truffle hunter's house for a light 2-course lunch. 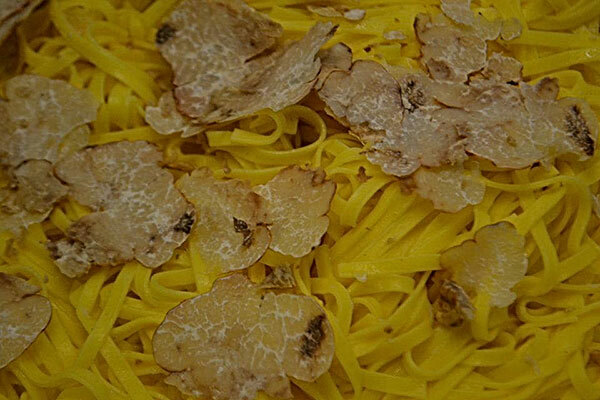 Dig into a delicious truffle-based appetizer, followed by a dish of tagliolini al tartufo complemented by Italian wine. Lastly, relax on the return journey to Florence where your tour ends at the start point.